Is massage therapy covered by medical insurance? YES, massage therapy can be covered by insurance in the state of Hawaii. Your health insurance plan must have an alternative medicine rider that covers massage. 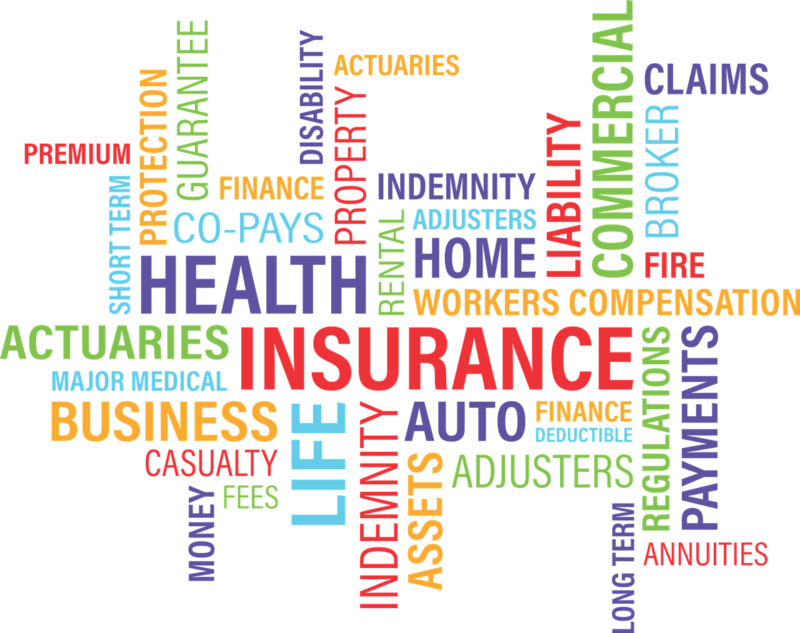 If you have any questions about insurance coverage for massage, give us a call. There is no need to read any of this. We will answer all of your questions! Intake forms are available here. Our Waialua massage clinic, just outside of Haleiwa town, only takes a limited number of worker's compensation and auto accident massage insurance reimbursement cases to ensure we can properly accommodate our patients. Your appointments will be scheduled in advance. We never accept more automobile accident and on the job injury patients than our therapists can properly schedule and attend to. We care about providing the highest level of service. Give our Waialua massage clinic near Haleiwa and the North Shore a call to find out more about insurance coverage for massage. Please do not use our on-line scheduler for insurance massage. Some Hawaii health insurance plans cover a limited amount of massage therapy. Coverage varies depending on your insurance plan, and you may need a doctor's referral for massage. Your referral should state a specific diagnosis, and we will need to determine medical necessity for massage before your appointment can be made. If your Hawaii medical insurance plan allows self-referral for massage without getting a doctor's referral, we will still need to assess your case history and determine medical necessity beforehand. If massage is not medically necessary for your condition or you have not obtained a doctor's referral and your plan requires it, you may be eligible to receive massage under the ChooseHealthy Affinity Program (see below) or by electing to receive a wellness massage instead. If you are uncertain about your insurance coverage for massage therapy, we can look up your benefits in our computer system or you can call the customer service number on your insurance card. The ChooseHealthy program is an affiliate program for complementary alternative healthcare. This service may be part of your health insurance plan and allows you to receive wellness massage. No doctor's referral or prescription is needed. You do not need to have a condition in which massage is medically necessary. There are no limitations on the number of massage visits. Please call us for details on rates and to make your ChooseHealthy massage appointment. If you are uncertain if your plan participates in this program, call your insurance company or give us your information, and we can verify your coverage. Your massage sessions will be limited to evidence based massage treatment only. There is no medical coverage available for Hawaiian Lomilomi massage, Eastern massage modalities, energy work, barefoot massage, hot stone massage, or any of our holistic therapy treatments. Medical massage is not the same as our custom therapeutic massage because it uses only clinical goal-oriented massage techniques under a treatment plan that takes your doctor's referral or prescription into consideration. Your consultation will be over the phone. If you need extra time to get on and off the massage table, please inform us beforehand so we can schedule the time for you. HMSA- massage therapy coverage may be available with or without a prescription or referral. Coverage depends on your plan. Kaiser Permanente- massage therapy coverage may be available with or without a referral. Coverage depends on your plan. HMAA- plans that cover massage therapy do not require a prescription or referral. UHA- some plans cover massage therapy. A doctor's referral is required and prior authorization must be obtained. 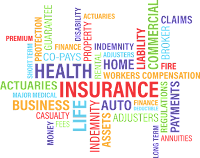 Many other health insurance plans- including the Choose Healthy Affinity Program for massage therapy, offer wellness massage to their members. Call us or your representative to see if your plan is on the list. Your massage therapy sessions near Haleiwa in Waialua could be just a $15/$20 copay away when your massage is medically necessary due to pain. If your plan participates in the ChooseHealthy program, you are eligible for wellness massage without the need of a doctor's referral. Give our Haleiwa massage clinic in Waialua a call to find out more about how massage therapy is covered by your medical and healthcare insurance. Visit my blog post for additional information about health plans that may cover massage therapy and how and when to get a referral for massage therapy. Get a referral for massage, if applicable. Certain plans require you to see a participating medical doctor, some plans allow a chiropractic doctor to refer. There must be a diagnosis code on it. Fill out the paperwork below and email, fax, picture message, or mail it to our office. We will have a phone consultation to go over your information and schedule your appointment. Arrive a little early for your session. Late arrival times may be deducted from your massage. Bring your doctor's referral, insurance card, and all completed intake forms with you. Please print and fill out ASH Group's "Health Status Form"
You will need to email these forms to me at haleiwamassagemuse@yahoo.com AND bring these forms with you to your appointment. Instead of using e-mail, you can also fax to 678-696-6671 or text message a photograph to 808-285-3009. Arrive a little ahead of time for your session. We are unable to accommodate late arrivals, and time may be deducted from your massage. You must adhere to our 48 hr. cancellation policy (waived in the event of illness) and will be responsible for a cancellation fee of $40. In the state of Hawaii, massage therapists are authorized to bill insurance companies for treatments that are necessary due to injuries from an auto-accident or on-the-job mishap. This includes no-fault auto insurance under your PIP policy and worker's compensation. You must have a prescription from a medical doctor. Your massage treatments will be limited to evidence-based clinical massage therapy. Our Waialua massage clinic near Haleiwa will provide your insurance company all the necessary massage treatment documentation needed in order to process your claims. First, give us an initial call or email to determine if our schedule can accommodate your massage appointments. Then, fill out the form by scrolling down to the bottom of the page. If you prefer to give this data over the phone, please gather all necessary information before giving us a call. You will most likely have to speak with your insurance representative first, in order to verify the amount of coverage available. The information you provide will enable us to process your claim. Once we evaluate your case and determine suitability for massage therapy, we will schedule your appointment(s). It is suggested that you also fill out all intake forms in advance to allow us more time to review your medical history. Please print out and fill in this form ahead of time. Bring this form with you to your appointment. If you are able to email your completed forms to haleiwamassagemuse@yahoo.com, it would be appreciated. Arrive on-time for your session. You must adhere to our 48 hr cancellation policy (waived for illness). If you live on the North Shore of Oahu, Waialua, or Haleiwa, and are looking for a massage therapist who accepts your insurance, give our massage clinic a call. We are located in the Ka'ala Healing Arts Center in Waialua, and our insurance massage is convenient to Mililani, Wahiawa, and Central Oahu as well.